What is Zero ? Definition and examples. Zero is used to indicate the absence of items or objects or the fact that there is nothing. 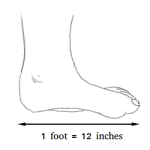 For example, if there are no horses in a ranch, you can say that the number of horses in the ranch is zero and the symbol we use to represent zero or the absence of objects is 0. 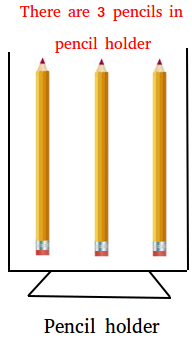 Looking at the image below, you can see that there are 3 pencils in the pencil holder. 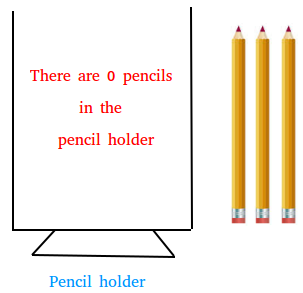 However, what happens if we remove the 3 pencils from the pencil holder as shown below ? Copyright © 2018. Math-dictionary.com. All rights reserved.